Shane Leonard admitted to selling Percocet, but said he didn't know it was illegal. Shane Peter Leonard, 32, was acquitted of a single charge of conspiring to traffic oxycodone. The decision came down in a St. John's courtroom Monday afternoon. Judge David Hurley said that in order to convict Leonard it had to be proven that Leonard knew Percocet contained a controlled substance. Hurley said Leonard knew he was selling prescription drugs, but it wasn't established that he knew Percocet contained a controlled substance. Leonard, who is believed to have ties with the Vikings motorcycle club, testified in court in December that he sold the Percocet, but that he didn't think he was breaking the law. He was prescribed the drug after a car accident a few years ago, and told the court he did not know Percocet contained oxycodone. His lawyer, John Lavers, asked for the charge to be dismissed. 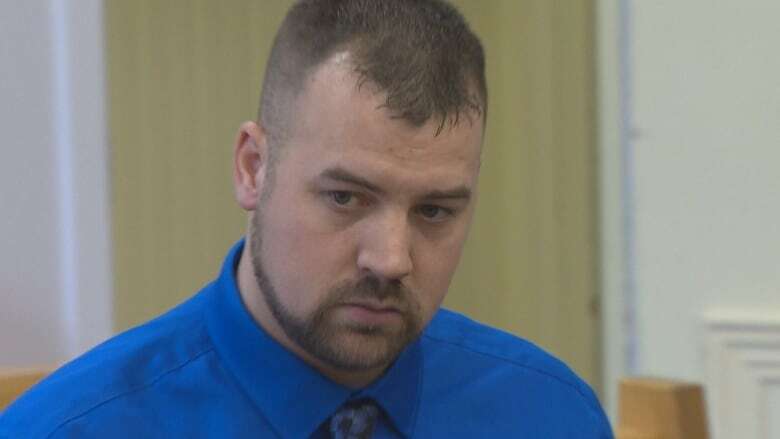 Leonard was charged in 2016 as part of Project Bombard, a joint investigation by the RCMP and the RNC, that saw a number of men get charged with drug offences following a raid across the Avalon Peninsula.